Franklin Investment Realty was established in 1992 by David Scannapieco. 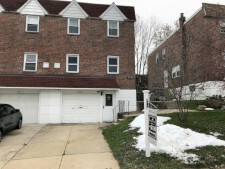 Since the establishment of the company David has specialized in the acquisition of investment properties, leasing, management, sales and development of properties in the Greater Philadelphia area. He is the broker of record, member of GPAR and NAR. Franklin Investment Realty has been leasing real estate throughout the city for over 20 years. We have the experience and understand what creates value in homes and want to maximize the value of your property. We will work tirelessly to find you the home that suits your needs and we will provide the service to guide you through the settlement process. We provide our clients with a range of experience whether it's a purchase of a home to occupy or a property to buy within your self-directed IRA. Welcome to this well-maintained 4 bedroom 2.5 bath twin home in Somerton. This property features hardwood flooring throughout the house with recessed lighting on the main floor and lower level. The backyard has plenty of space for entertaining, a shed, french drain and pathway to the side entry door. Upstairs features a hall bathroom, 2 large bedrooms, and an additional bedroom which could also be used for a home office. Don't miss the opportunity to add this cash cow to your portfolio! Massive fully occupied duplex with two 4 bedroom units. Property features a front yard and garage. Both units have 4 spacious bedrooms. First floor unit features one and half bathrooms with laundry in unit. 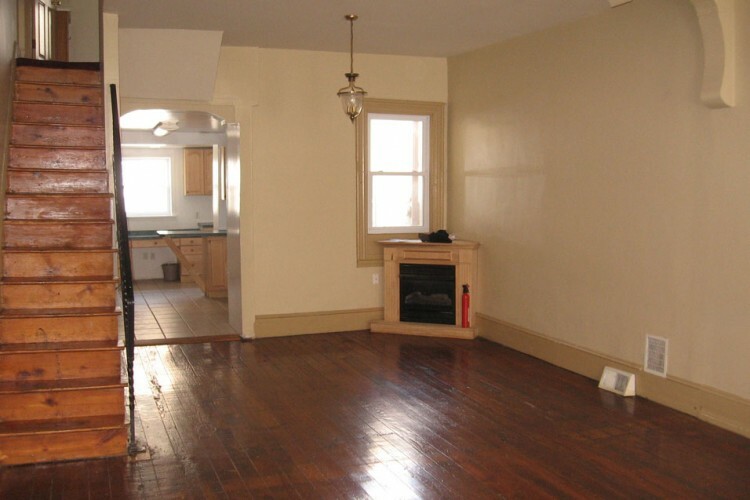 Second floor features two full bathrooms with laundry in unit. Franklin Investment Realty agents will provide the information necessary to make the home buying process as easy and efficient as possible. Our agents specialize in the Greater Philadelphia, PA real estate market and have years of experience within the region. Our marketing strategy will advertise the property using many different marketing avenues and maximize exposure to all potential buyers. We will provide suggestions to help add value to the home and create a quicker sale. Words are far too limiting to describe how much I appreciate the effort and work that you guys put into the sale of my house. I'm sure that I posed some unique issues for you to deal with and you most certainly rose the occasion. I want to thank you for the patience, diplomacy, and professionalism you displayed and for always looking out for my best interests.